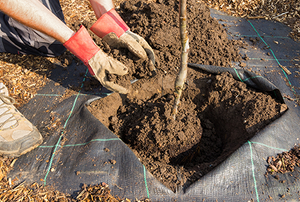 Professionally landscaped yards and gardens have a layer of landscape fabric under the plant growth that can become compromised and need replacing. 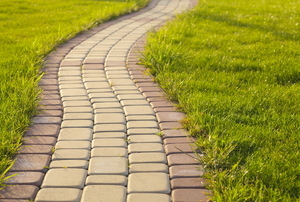 Cinder blocks are a strong and versatile building material. 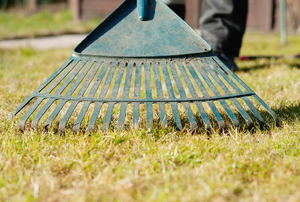 We detail the pros and cons of these two popular landscaping materials. Sometimes, you get what you pay for! 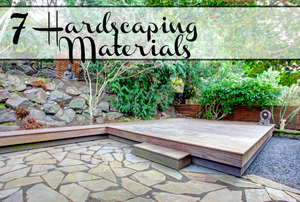 Cut down on water usage and maintenance with one (or two, or three) of these hardscaping options that will add dimension and texture to your landscape. 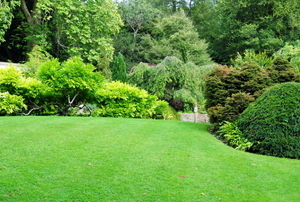 Sod makes a valuable to a luscious lawn, but only if it is properly cared for. There is a ceremony attached to raising and lowering a flag. 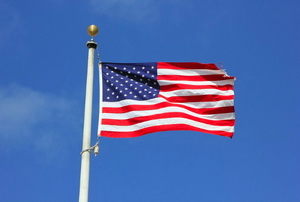 Flags flying high in the air are generally on flagpoles. 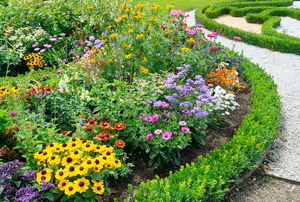 Use landscape fabric to help keep the weeds in your flower bed at bay. 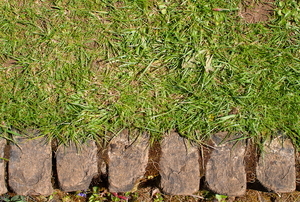 Give your yard a makeover with brick landscape edging. 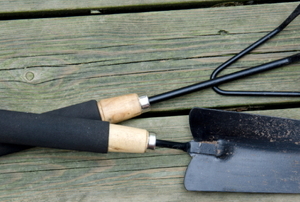 Clean up and prep your garden for planting with no more than one simple tool. 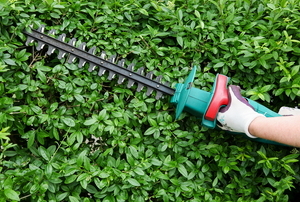 There are a couple easy fixes for a malfunctioning hedge trimmer. 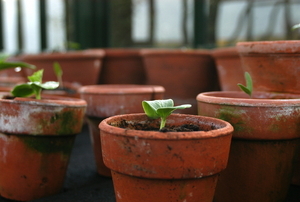 Try these before you spend money on a new one. 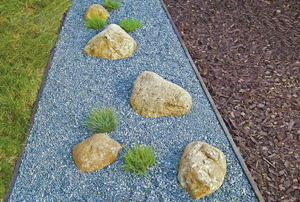 Install stone or paver edging over the weekend with a few steps and tools. 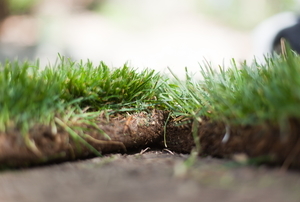 Get a thriving new lawn by starting it properly with sod. 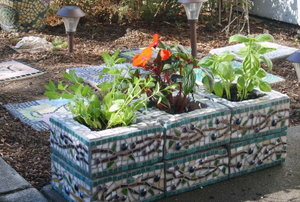 Terra cotta pottery has plenty of uses and can add some unique decoration to your home. Try making some yourself using these steps. 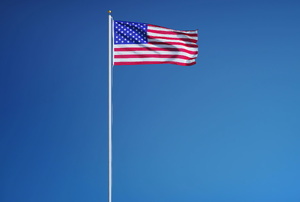 Follow these steps to repair a telescoping flag pole. A flag pole light should generally be reliable, but sometimes things do go wrong and they stop working. 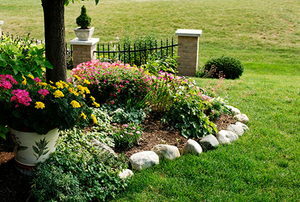 Decorative concrete curbing can add an orderly air to a garden and make things look well coordinated.